Abstract: Airwheel S3 two-wheel electric scooter was launched last year, and this twin-wheeled self-balancing electric scooter has become very popular today because of a wide standing platform and the superior self-balancing technology. With the release of Airwheel S3 last year, the company has made a major breakthrough in the future commute concept. This 2-wheeled electric scooter has become highly popular among the global populations, for its easy maneuverability and a lot many other adorable features. 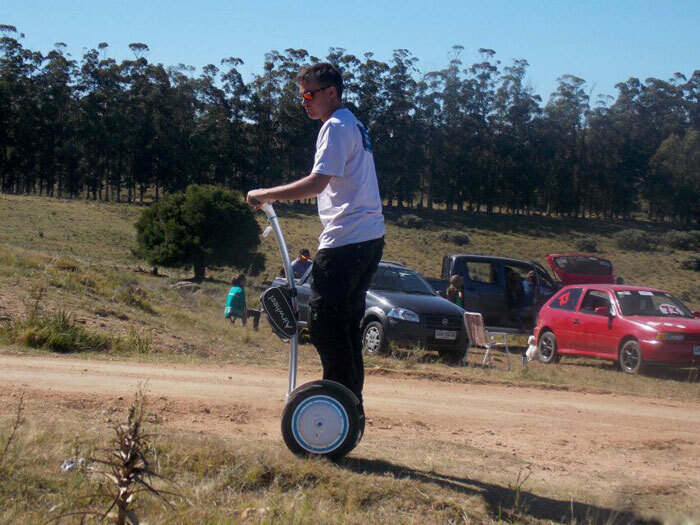 Its wide standing platform and a long control shaft make it a lot easier to ride and travel small distances on different terrains. For many riders, Airwheel S3 is a flexible mode of personal transportation in the modern times. Airwheel S3 features the same self-balancing technology that a rider can enjoy on an electric self-balancing unicycle of the company. This is the reason why one can rest assured of a safe and comfortable riding without any hassles. Despite having two wheels, the S3 model is light in weight and moves faster. A rider, however, can easily control the speed of the vehicle and its direction with the help of the control shaft. 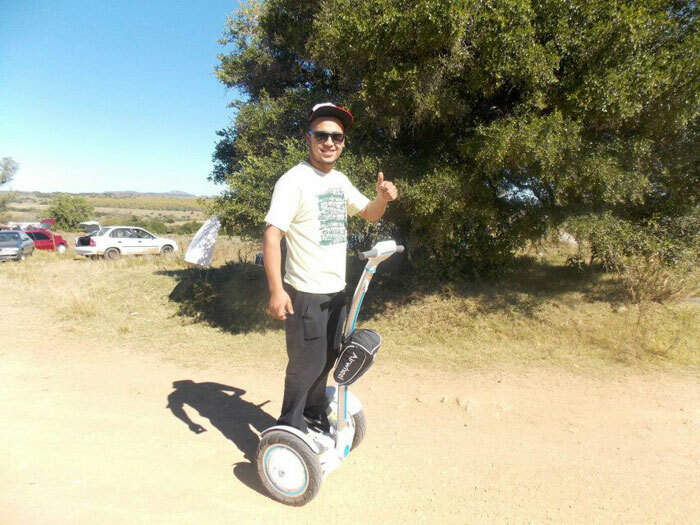 The company has implemented several technological upgrades and which are behind the rising popularity of this self-balancing scooter model. A magnified human-machine interface makes the task of riding more fun as well as safe. A replaceable as well as upgradable ultra-big screen makes everything clearly visible even if one is moving at a significant speed. The S3 model features a removable handlebar with the Silica gel which helps in maintaining a better grip while moving or steering the vehicle in a desired manner. The S3 model may appear quite differently from an Airwheel intelligent electric unicycle, but it has been incorporated with the same features and capabilities of a unicycle. This is the reason why one would enjoy a better control and flexibility, but the fun and usability of riding will remain intact. The spokesperson reveals that their Airwheel S3 will soon replace the traditional mode of personal transportation, and it is becoming popular among people of all ages. People around the world who are in search of a safe, energy-efficient and pollution-free mode of personal transportation will find Airwheel S3 as an exciting way to travel through the crowded space with ease. To learn more about the features of the S3 model, one can visit the website http://www.airwheel.net/.